The applications for the speaker and deputy speaker of the Khyber Pakhtunkhwa Assembly were submitted on Tuesday. An assembly session will be held on Wednesday (August 15) at 10am during which the speaker and deputy speaker will be elected. 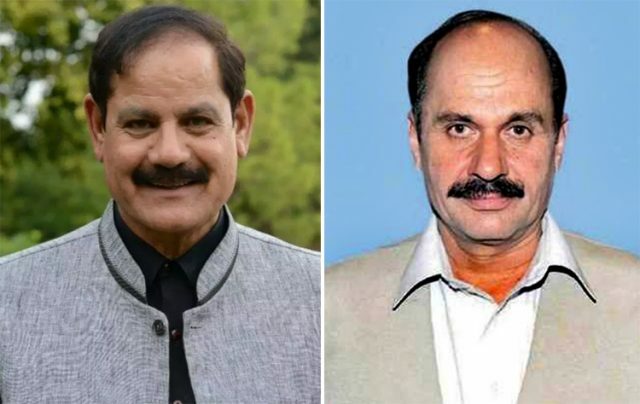 The opposition has nominated the ANP’s Laiq Khan for the post of speaker while the name of the PML-N’s Jamshed Mohmand has been submitted for the post of deputy speaker. The PTI submitted the names of Mushtaq Ghani for the speaker and Mehmood Jan for the deputy speaker. The MMA has put forward the name of Mian Nisar Gul for the post of chief minister.